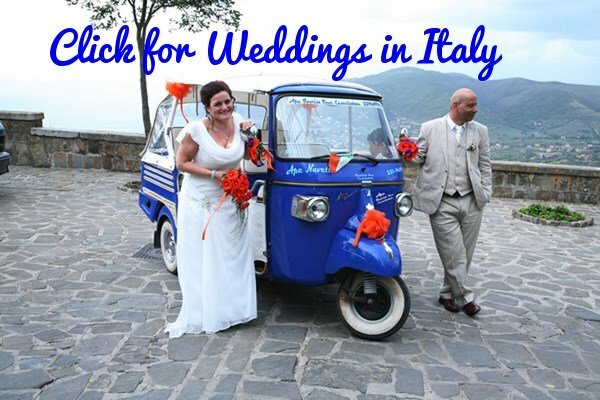 Visiting Italy this year? Then there are 6 places to see near Venice that you'll not want to miss out on. 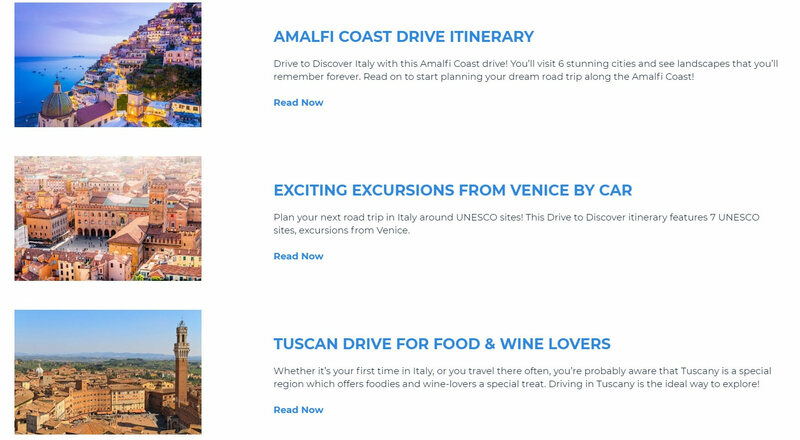 There's a map at the bottom of the page to show you where they are but even the farthest is an easy 2 hour drive from Venice. A short boat trip from Venice is the colorful little fishing village of Burano. Once upon a time the men went to sea and the ladies stayed home to make some of the world's loveliest lace. Many men and women still do that. You can easily get to Burano by boat from Venice but if you don't feel like figuring out boat timetables etc. then here's a good tour to see all the highlights in a morning or afternoon. Prefer to really get to know this enchanting island: filled with fascinating people, incredible stories and secret corners? 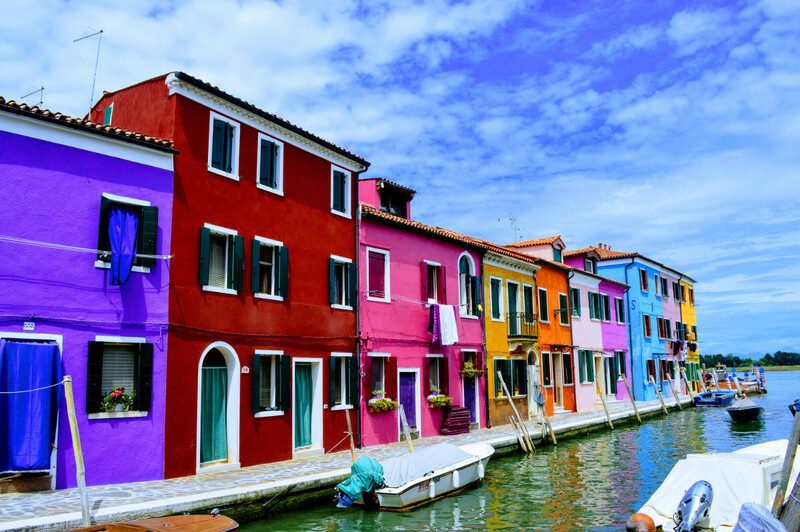 Read our guide to the real Burano. 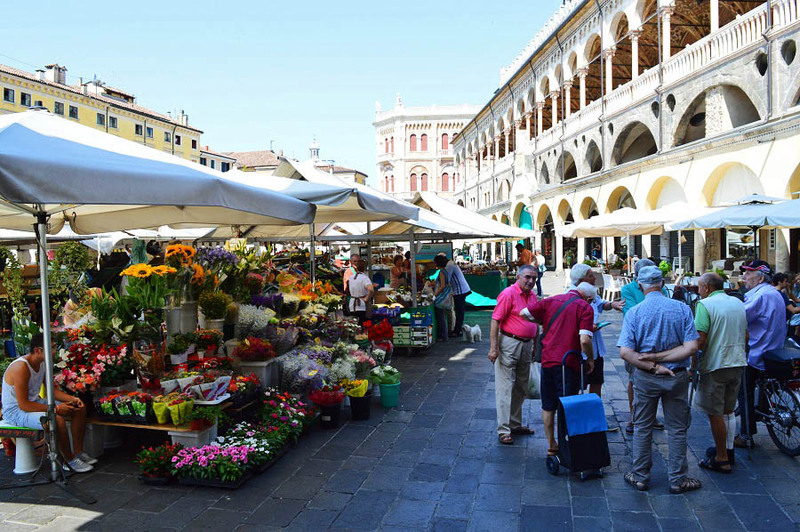 Pudua (Padova in Italian) is Italy's Cambridge, filled with students on bicycles (there are way more bicycles than cars here) and lovely squares where the old folks gather to gossip and market sellers convince you to buy the deal of a lifetime. 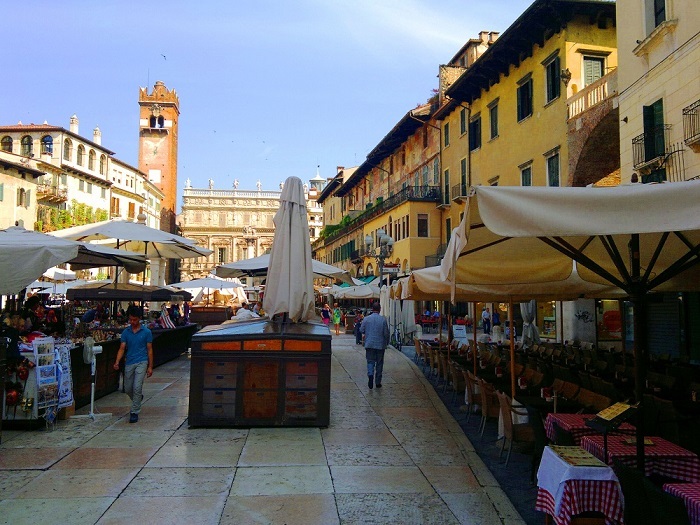 Like Asolo, this it is a town where tourists haven't yet arrived in numbers - despite the fabulous cathedrals, great art works, beautiful parks, thousands of years of history... I could go on and on but rather discover more for yourself. 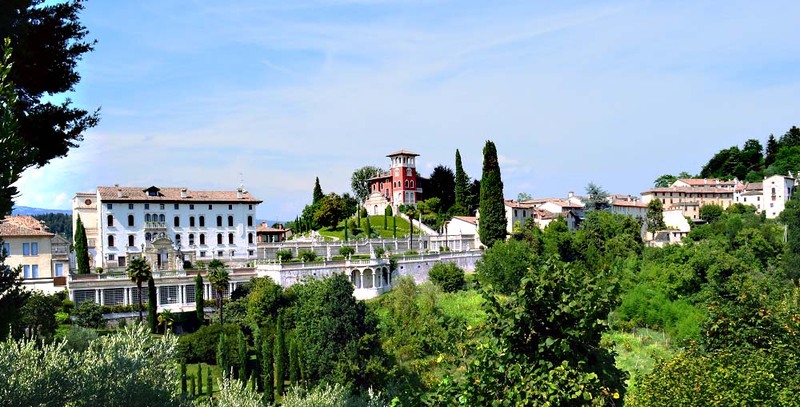 Considered to be one of Italy's loveliest small towns, Asolo really is something super special - artists and writers having been drawn here for centuries. 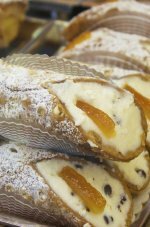 This town gives me a wonderful feeling of joy and well-being every time I visit... truly one of my happy places and one of my favorites in all of Italy. Read more about it here. 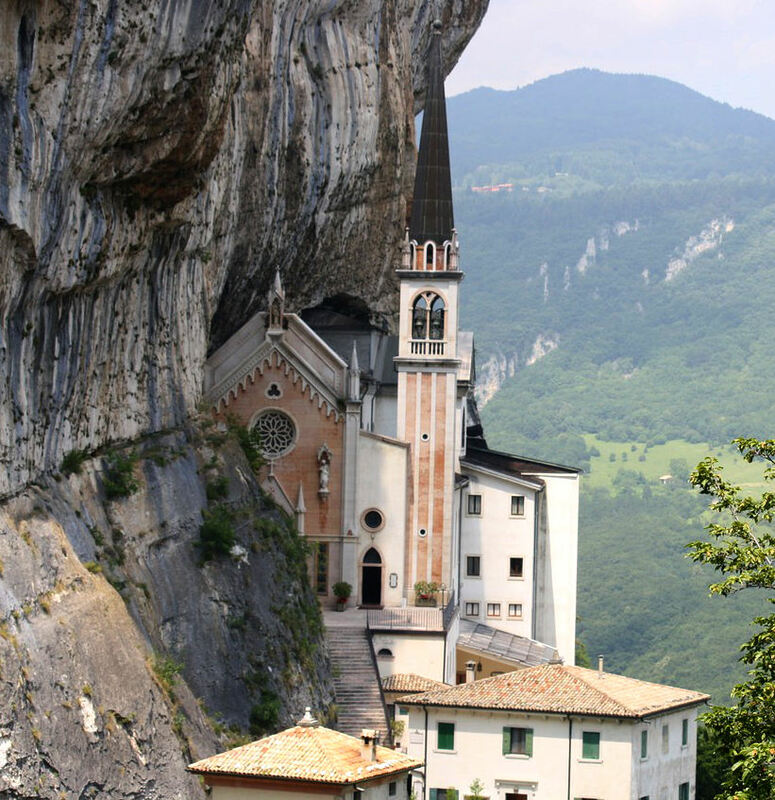 On a cliff-side and seeming to touch the clouds, while far far below lie the fields and forests of the Veneto; this is the Madonna della Corona. How did they get it up here and why? Answers and more here. City of Romeo and Juliet, city of Roman ruins and a huge Roman Arena, city of hills and rivers. One of Italy's loveliest cities without a doubt and probably the best city in Italy in which to live. 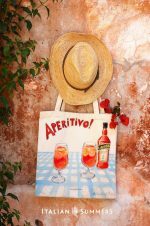 Welcome to Verona. Ancient cobblestone lanes over which centuries of history have passed. Cottages covered with flowers and all summer long the fragrance of jasmine hangs in the air. 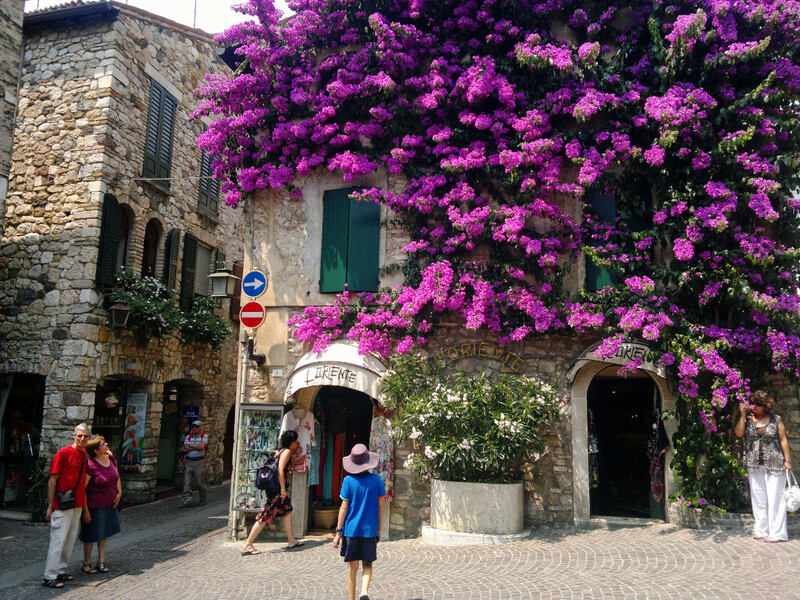 This little gem is Sirmione.